We officially opened in February, 2017. 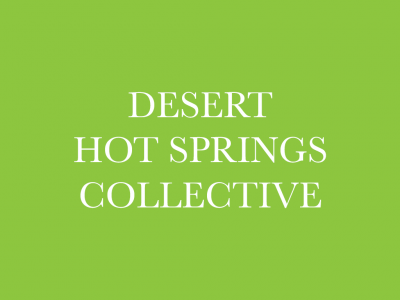 We proudly serve Coachella Valley and the surrounding areas. Stop in to browse our selection of high-quality medicine.